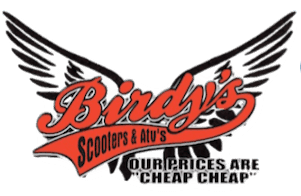 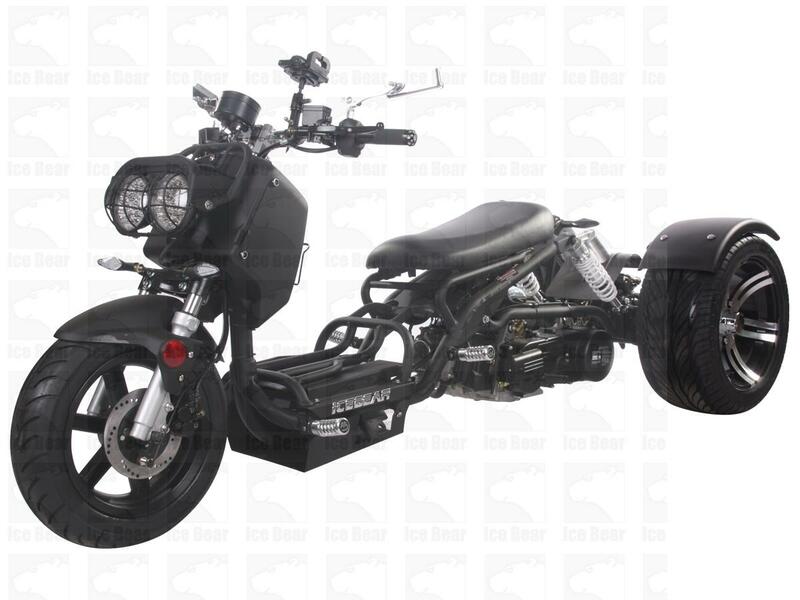 You’ll love a Tao Tao Scooter from Birdy’s Scooters & ATVs. 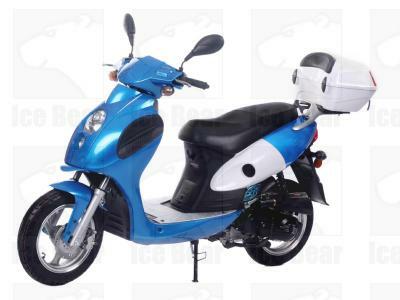 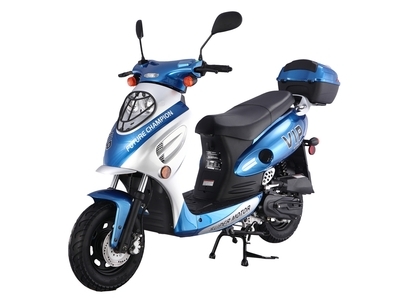 One of the hottest scooters around. 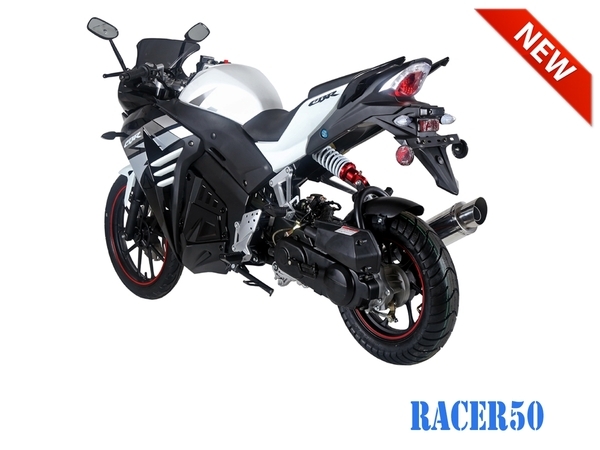 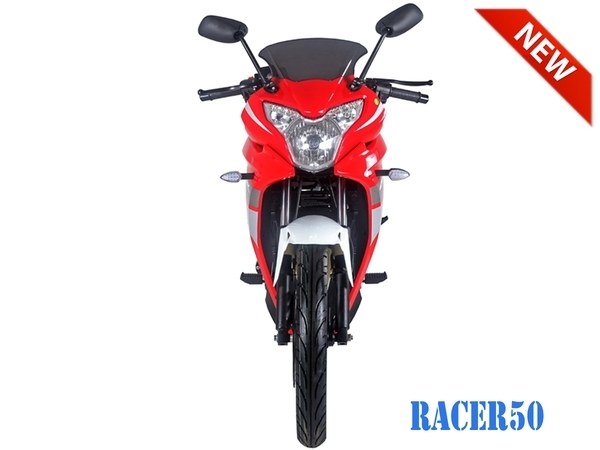 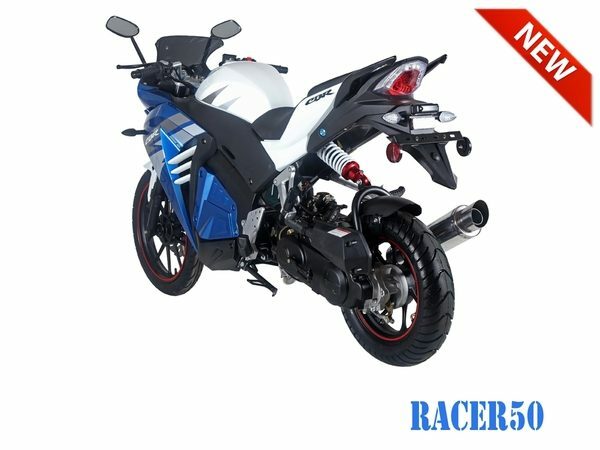 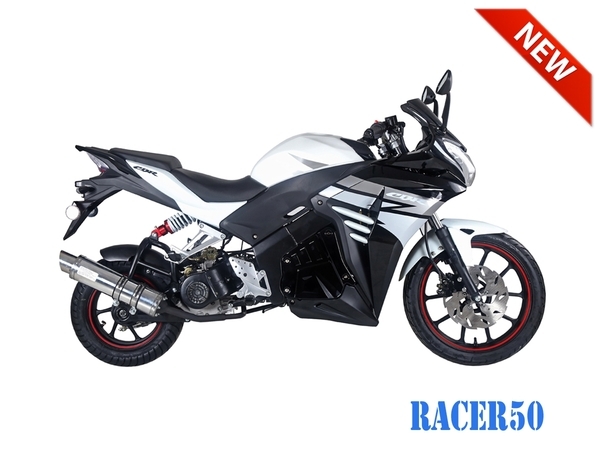 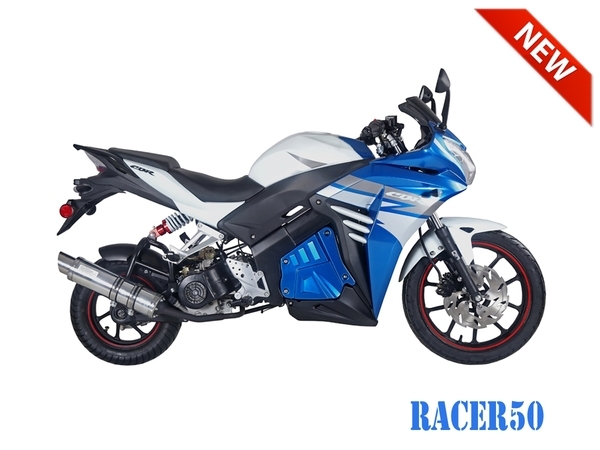 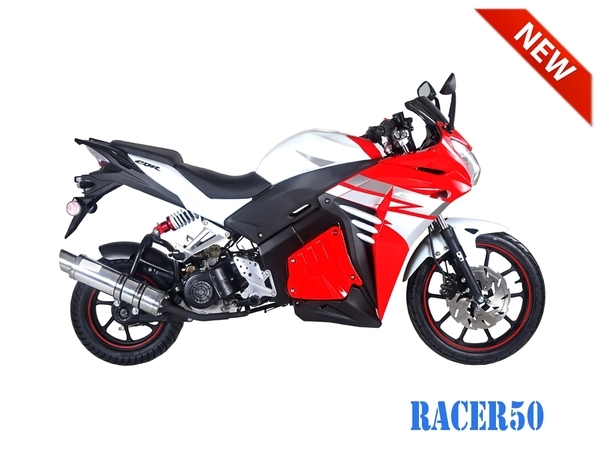 Check out all the specifications of the Racer 50 below.